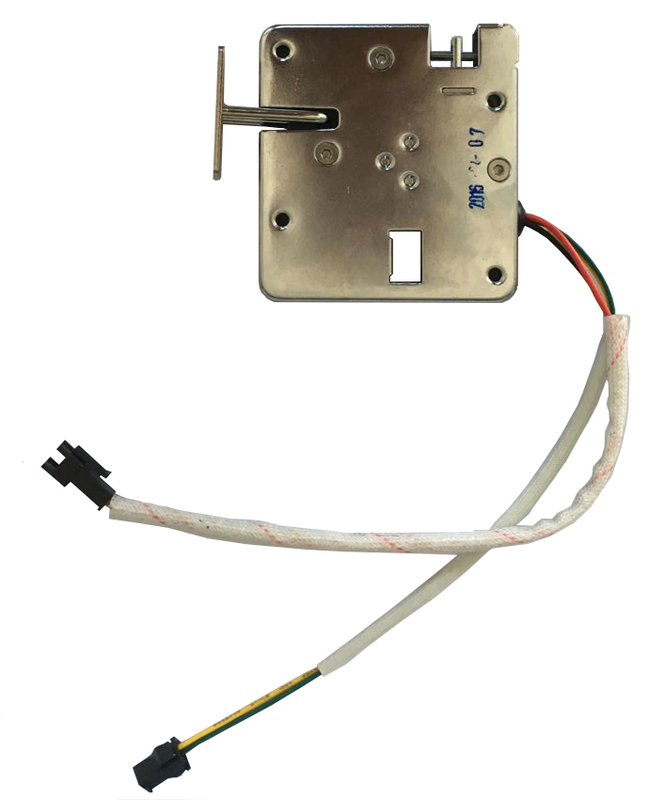 Electronic Lock H1 is a high security access control solution for store cabinets, gun cabinets, drawers, safes, express parcel lockers and gym lockers. 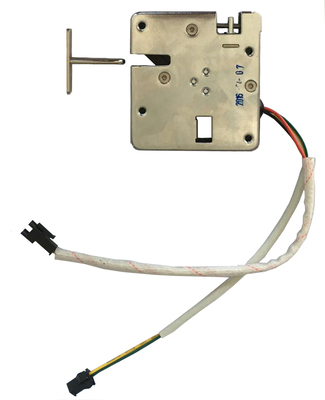 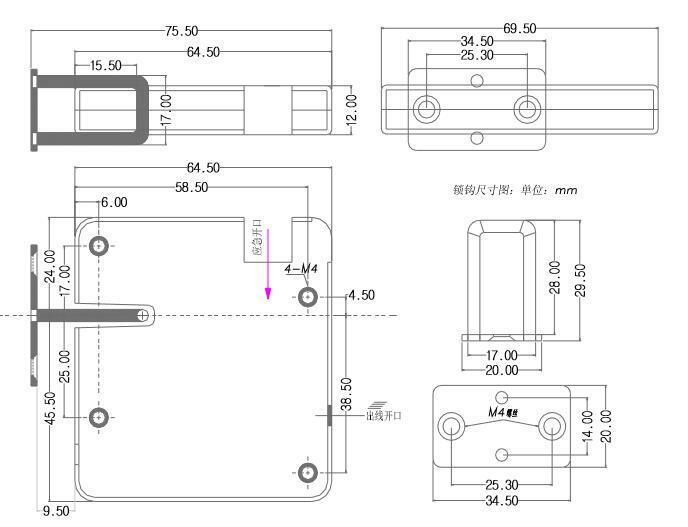 Robust all metal construction allows MD series lock operate against heavy mechanical load. An optional built-in door sensor provides reporting of open/ close status and mechanical kits for manual override in case of power failure.